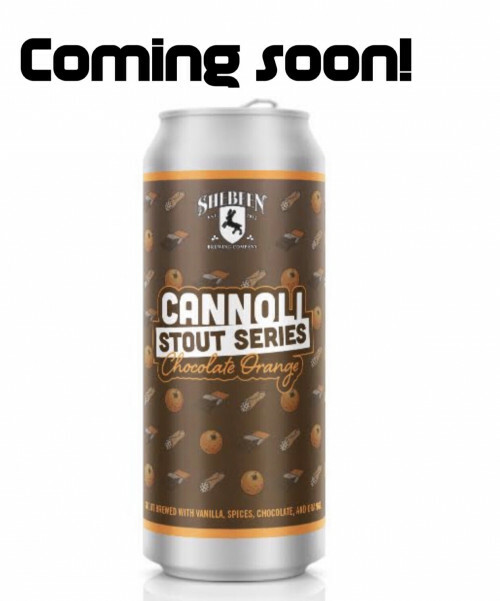 The Cannoli ale you know and love goes STOUT. Check out our new rotating stout series. Chocolate Orange is up first!